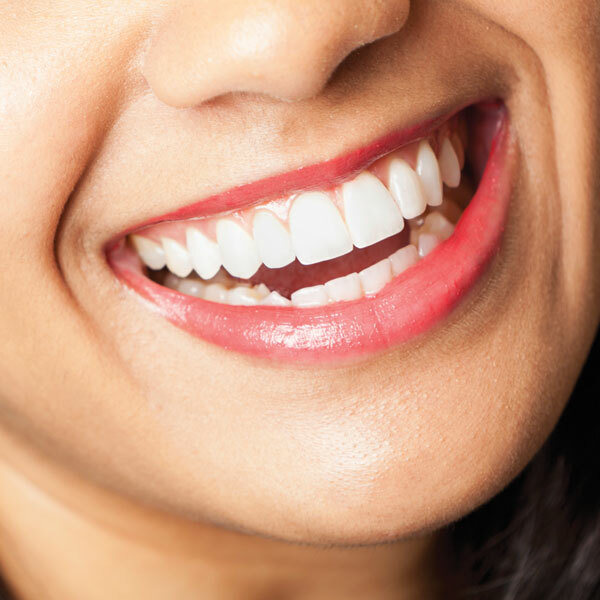 A Beautiful smile is important for your health and well being, and our team at All Smiles can help you achieve and maintain this healthy look. 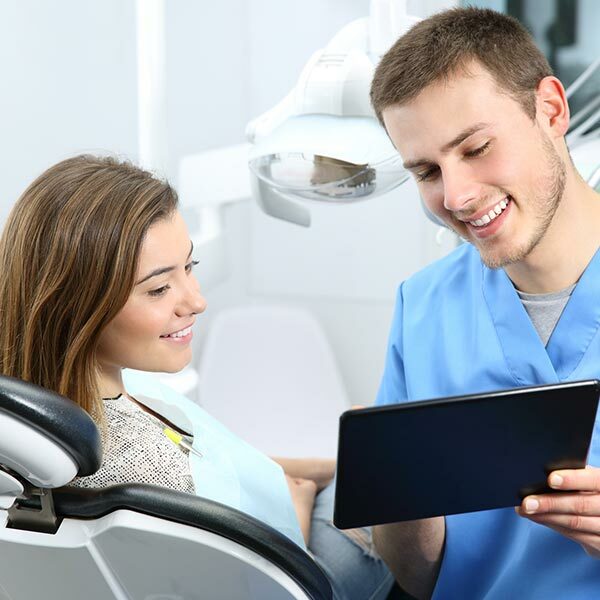 The team at All Smiles is committed to providing dental excellence from the front desk to throughout your appointments. We will provide excellent customer service in a caring and friendly environment. 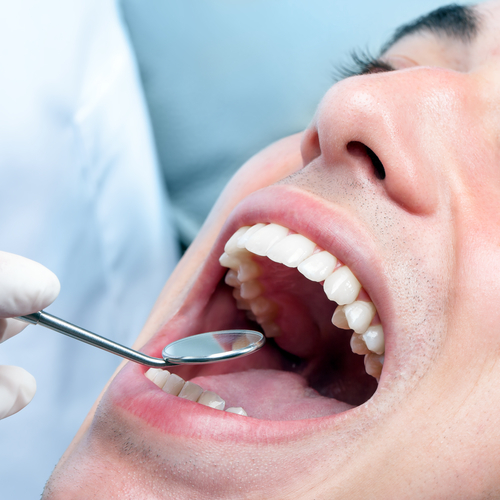 Dr Gurwinder has been practising dentistry for 7 years . She is member of Australian Dental Association. She has a passion for her job and thoroughly enjoys the interaction with her patients, of all ages from young children providing an orientation programme to make coming to the dentist a positive experience to the elderly patients as well as the technical aspect of being a dentist. 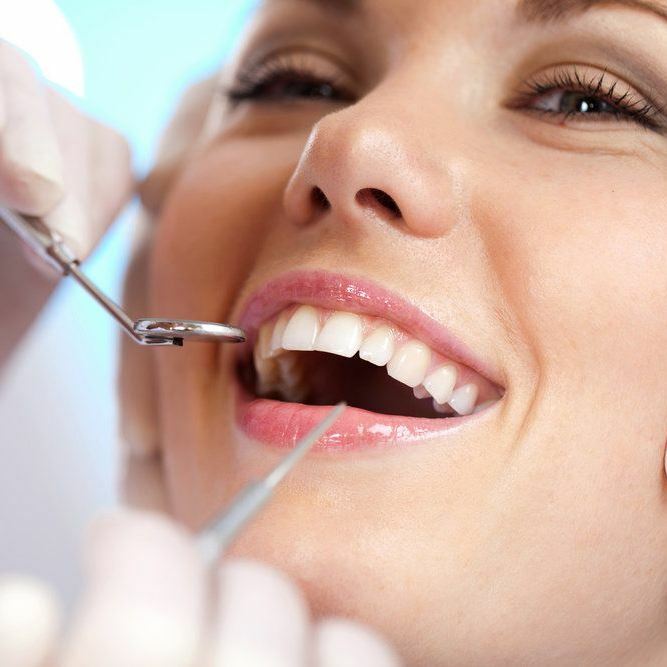 She is focussed on her commitment to providing minimally invasive and pain-free dentistry and she is dedicated to comprehensive treatment planning to ensure her patients experience the best of both the functional and aesthetic aspects of dentistry. 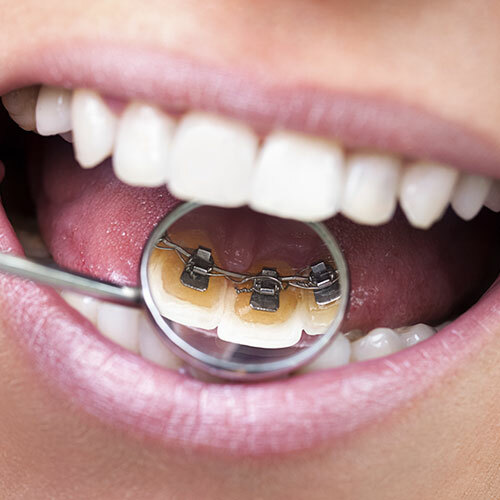 She has specific interest in Cosmetic Dentistry performing Complete Smile Makeovers, Smile Design, Full mouth rehabs for crown & Bridge Work, Porcelain Veneers, Orthodontics. Awesome dentist, I have had so many bad experiences with dentists it was refreshing to find someone who cares. Apart from the needle there was no pain on two extractions...they were available when I needed an emergency extraction the first time around and because of the care I returned for another. 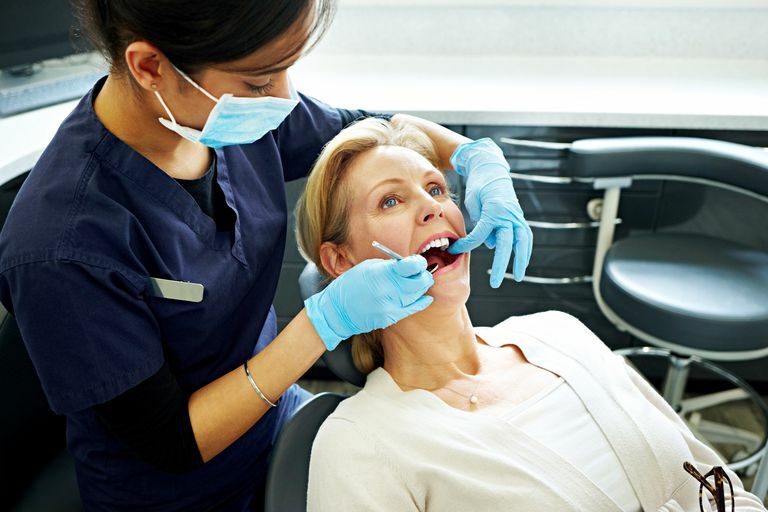 I live near Puffing Billy in the Dandenong hills but now I've found this dentist in Somerville I will continue to travel given the care I was given......I highly recommend them. Dr Gurwinder Kaur is such an amazing dentist & the staff are lovely. Our son who is 14 said " This was the best dentist visit i've ever had mum. He had to have fillings & no needle was used, AMAZING. Definitely going to be our family dentist from now on. Thanks for all that you do. From the 1st phone call to walking into the Dentist, I felt so Welcomed. The Professionalism/Friendliness the Beautiful Receptionist(Dental Nurse) shows you makes you feel great. Then to sit in the chair an again the Kindness/Professionalism of the Dentist shows you,just makes it all worth it. I would recommend All Smiles to everybody.I can't Thank Them all enough & I can't stop Smiling. Booked,came in and did what needed be be done all on the same day, can't be any better than that, the service was amazing very down to earth and caring and the lovely receptionist topped in all off, prices were very affordable and fare 10/10 would go again. I have severe anxiety whenever I think about the dentist extreme in fact. I practically have to be knocked out for a clean. I am in awe of this Dental Practice. Salisa and Dr. Gurwunder were absolutely amazing! I had my teeth X-rayed, filled and cleaned WITHOUT an injection or sleep dentistry. It was amazing. Very grateful. Saw my son, when he had a very painful tooth, after our regular dentist said, no appointment available for 5 days. Thanks for seeing him immediately and sorting the issue out. You've got our business from now on. What a wonderful group of people to look after me..the Dentist is brilliant at her work and calming me down..All smiles from me..they're great..
My husband had an emergency last night as he was in excruciating pain. These guys opened up their shop for him and immediately helped him! He has dental anxiety but he felt so relaxed with them! We have found our regular dentist! Thank you!! Dr G is amazing. Recommend All smiles for anyone needing dental work or even a bit of Botox. The people here are amazing as soon as you walk through the door they make all the nerves non existent and always make sure you're okay! Highly recommend! So thrilled to have finally found an amazing dentist who is not only very knowledgeable but also extremely caring about each and every patient. I am really thankful to the dentist for providing the service after hours. I was in pain and they opened the clinic for me. And very reasonable charges. And since then I have been a regular patient. And I have always had amazing service. Highly recommend ! Check this place out !!!! My teeth were shocking , broken /rotten & loose. Gurwinder was so trustworthy. She suggested a few different options to improve my teeth , keeping in mind that I was on a budget & scared it was going to be painful. I found her to be a miracle worker ! Her expertise is evident in the work she has completed so far in my mouth . I've had 3 bridges , an extraction ( that was painless) a crown , & veneers top & bottom. Aside from being friendly, I found her to be honest & highly skilled at her job ! Highly recommend going to see her . Hands down the best dentist that there is! I am not a fan of the dentist but Gurwinder always makes me feel comfortable and is always going above and beyond for her patients. All the staff there are lovely, i couldn't recommend this dentist more highly. 5 stars just isnt enough!! AMAZING!! I had my porcelain veneers done here. Dr Gurwinder and the team are caring, patient and very professional. I highly recommend this dental clinic! Awesome dentist!! Got me in at 9:30 on a sunday night and very reasonably priced!! Will defiantly be back!! Thanks for a great dental experience!! amazing service!! was pretty nervous about going into the dentist, they made me feel really comfortable and relaxed, Had my teeth whitened here the treatment really does work, I got awesome results,highly recommend these guys!! 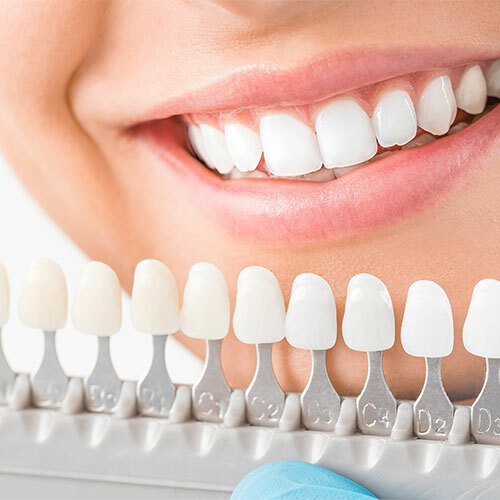 No matther which health fund you belog to you are welcome at All smiles Dental Studio we are preferred providers for the follow Health Funds.